With the kids out of school, and the warm weather in full swing, the Xmas holidays are a popular time for many families to travel. If you’re planning to do same, make sure that you secure your home properly to protect your assets from theft and vandalism. 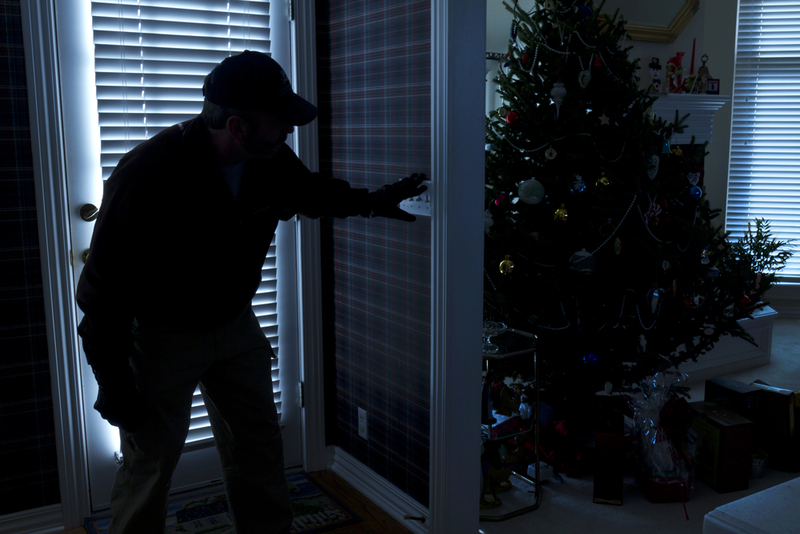 Apart from installing a home security system, here are some ways in which you can secure your home this holiday season. You might be tempted to post your holiday plans on social media, but this isn’t a great idea. Telling people online what your plans are in advance or even posting photos during your trip is like inviting thieves into your home. If you want to post pictures online, do it after your trip when your home is no longer empty. Reports show that burglars love houses with dense shrubbery because it helps hide their illegal activities. As such, it would be a good idea to trim your shrubs, mow your lawn, and tidy up your yard before leaving. This way, thieves won’t have anywhere to hide on your property. It’s a good idea to have an alarm system in your home, but still make sure there is still someone available to check up on your property from time to time. Ask a trusted friend, neighbour, or relative to look after your house periodically during your absence. Leave them your phone number so they can easily contact you in case of an emergency. While this is a no-brainer, it is still worth mentioning that you should lock up and secure every door, gate, or window leading into your home. For example, if your garage has an automatic door, you should turn off its power supply so it won’t be opened by anyone else using a universal remote control. Also, don’t forget to remove ladders, gardening tools, and other items that may help burglars break into your home. Finally, you should consider a home security camera system. Many security systems available today have advanced features that allow you to access your system via your smartphone and notify you immediately if there’s been a breach in security. Don’t leave your home at the mercy of burglars. Be sure to secure your property these holidays and contact Armitage Security if you need advice or assistance.